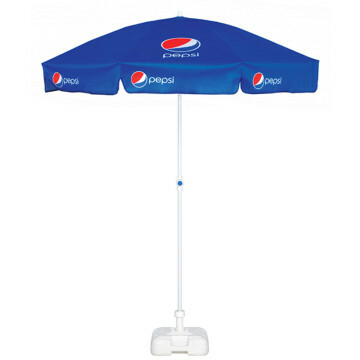 Our Fibreglass Pub Printed Parasols are our deluxe pub branded parasols. 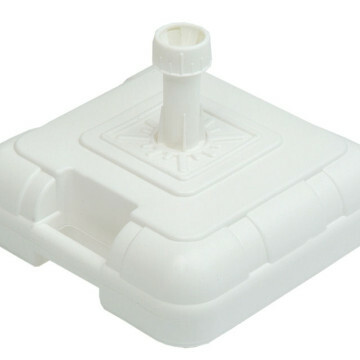 They come with fibreglass ribs, making them lightweight but also extremely strong and robust. 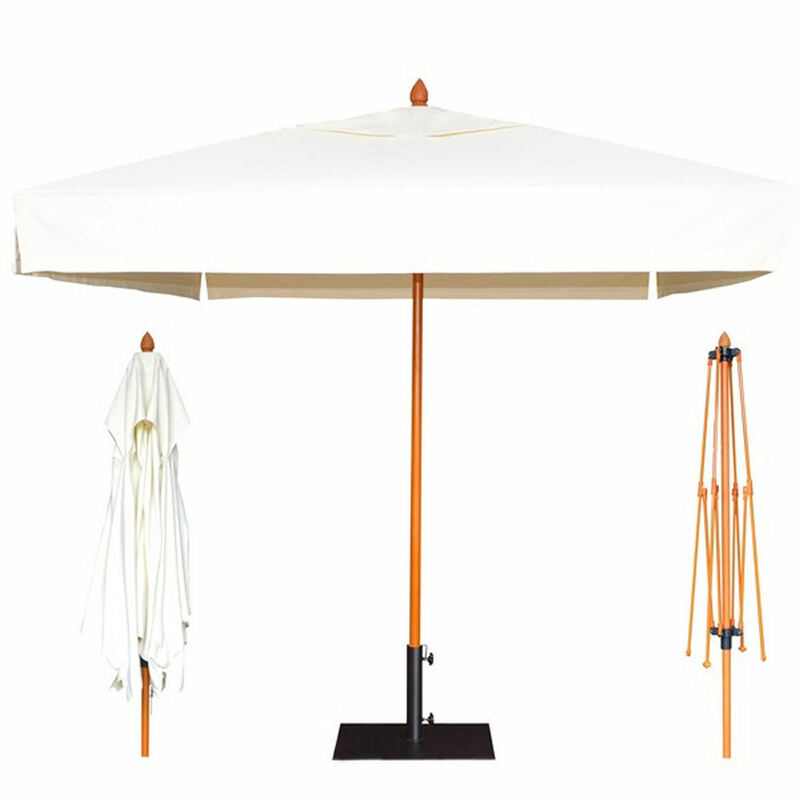 In fact the fibreglass ribs ensures that this parasol lasts four times as long as promotional parasols with standard steel ribs. 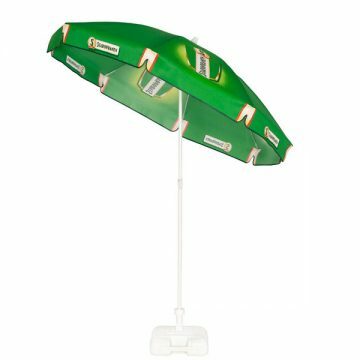 This is the ideal choice for pubs, bars, cafes and other environments that require a lightweight parasol that it can be easily transported and moved. 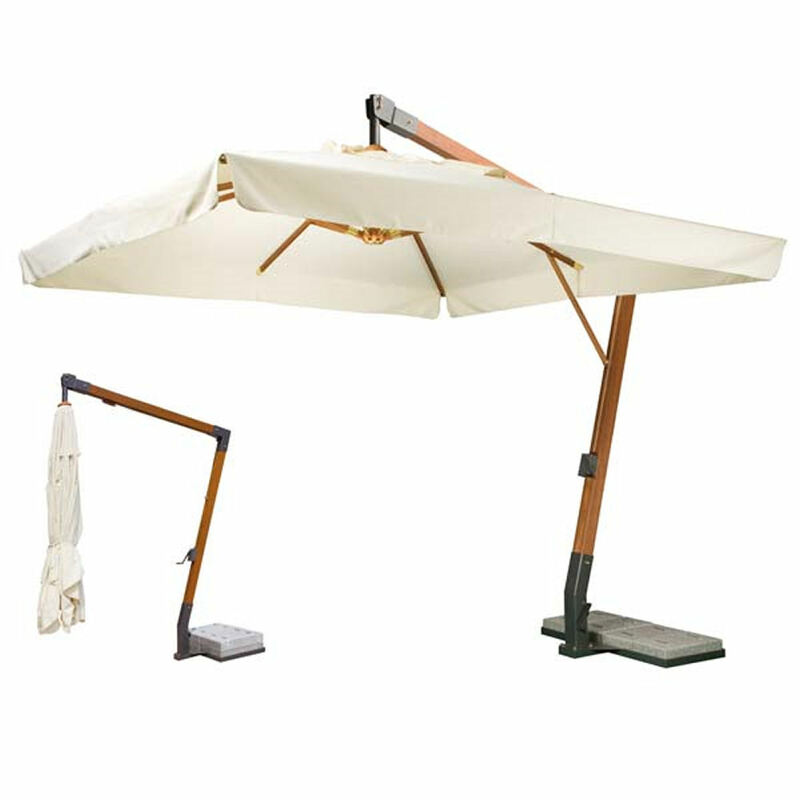 Its use of fibreglass means that this parasol is durable so you can trust it to last. Measuring 1.8m, these are compact printed parasols, with the added extra of being able to adjust their height. 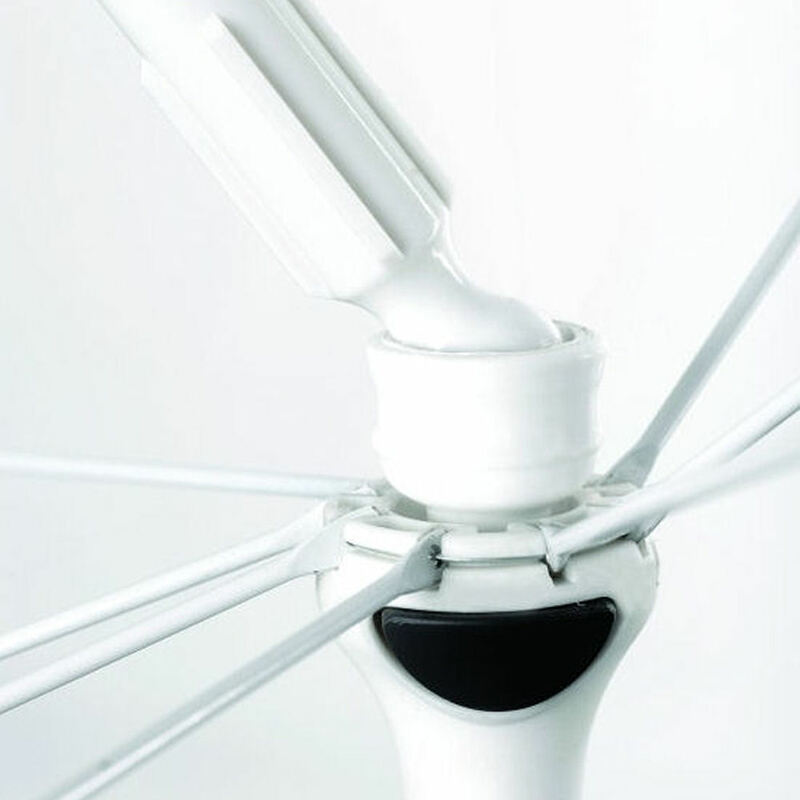 They also come with a handy rotating tilting head system giving you flexibility when shading users. 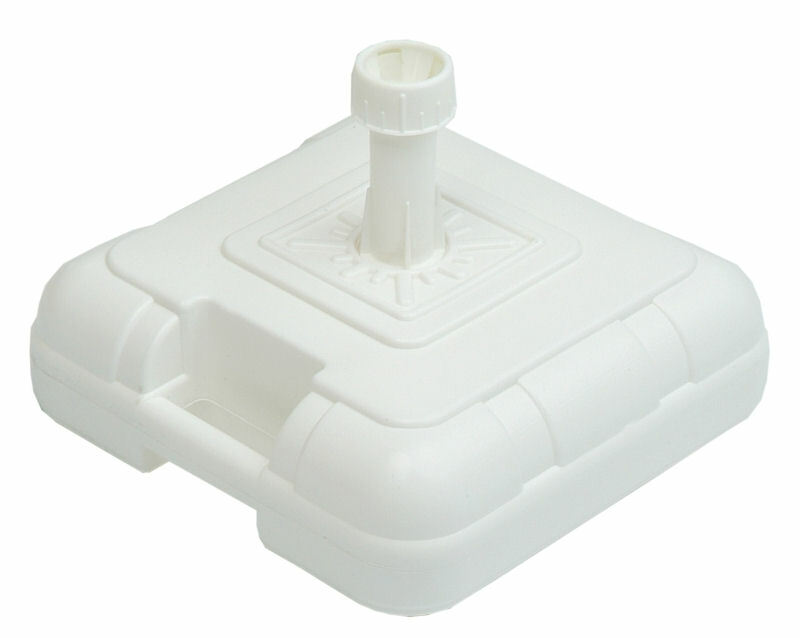 The shaft is white coated steel and you have a plastic end cap for added parasol protection. 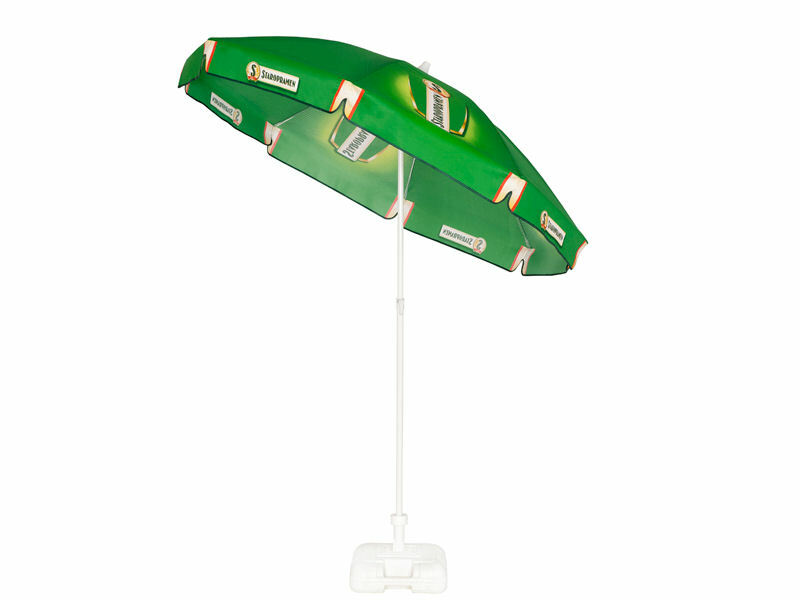 The canopy comes in 40 colours and can be pantone matched for orders of 5 units or more. We also guarantee high quality canopies with superior strength and wear plus crease resistance. Our canopies are fade and stain resistant and offer UV radiation, water and dust resistance. Fade-resistant dyes used, guaranteed to the highest fade resistance of the colours (7-8 degree according to ISO 105. B02).